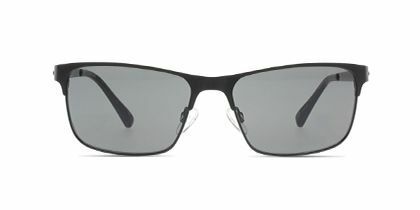 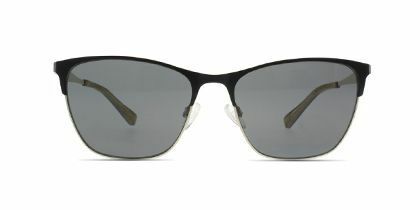 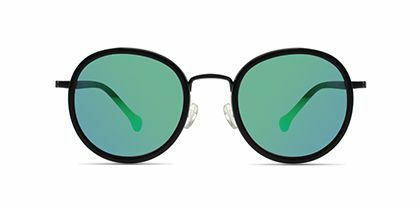 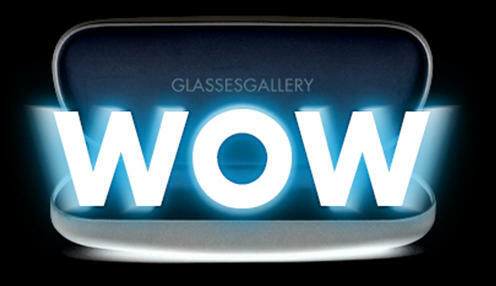 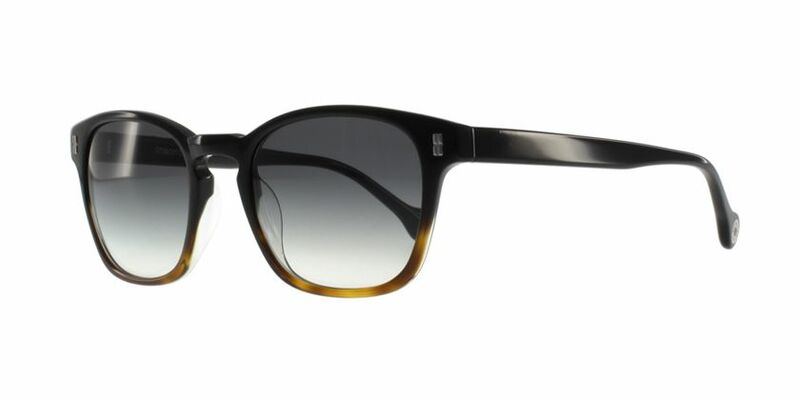 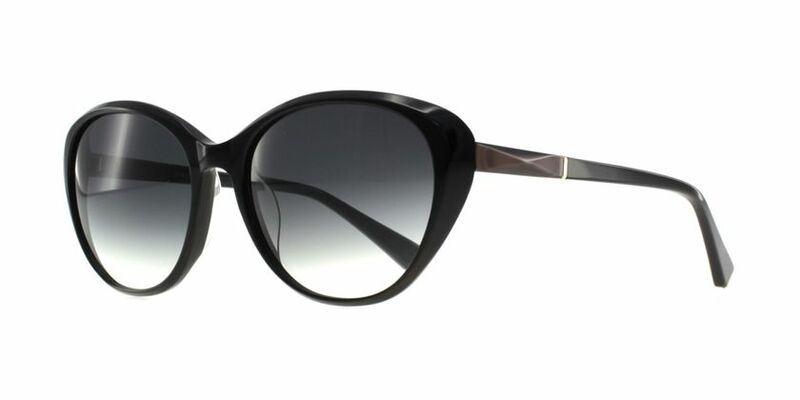 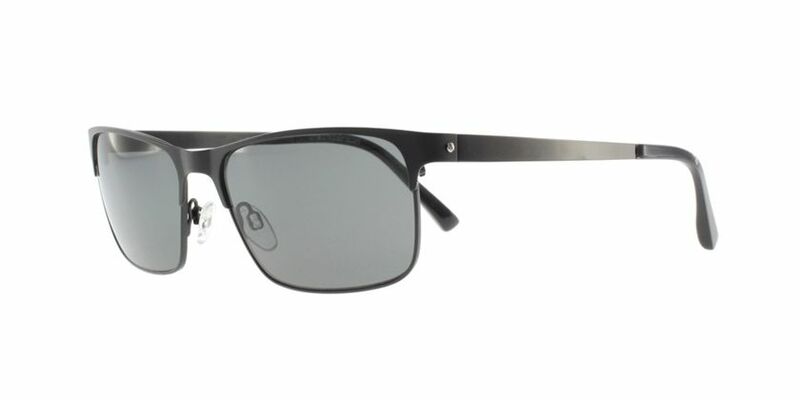 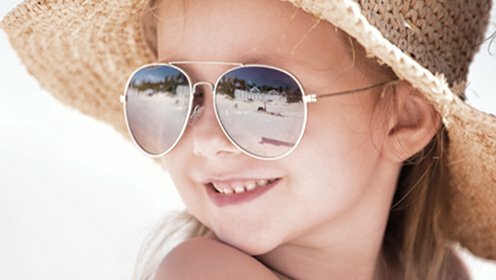 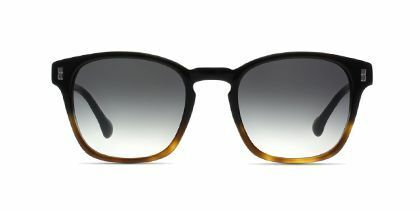 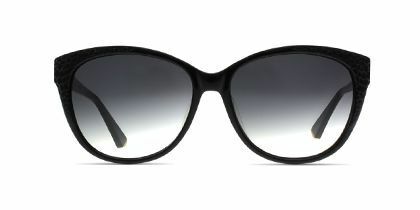 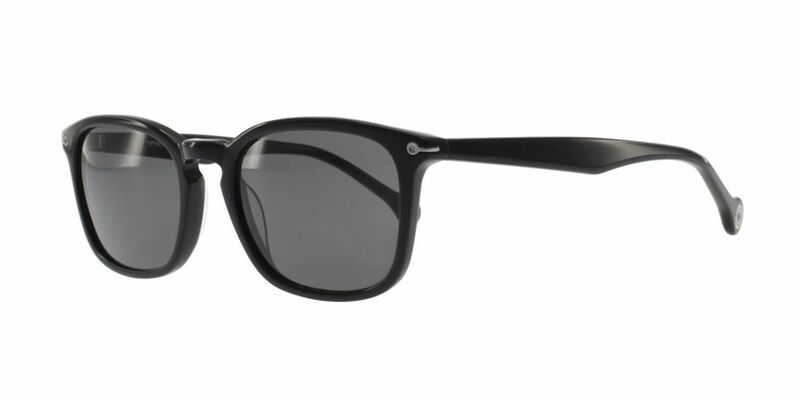 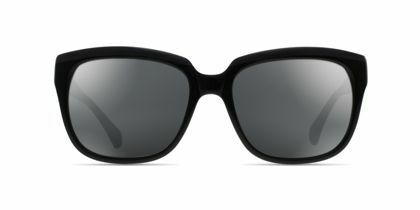 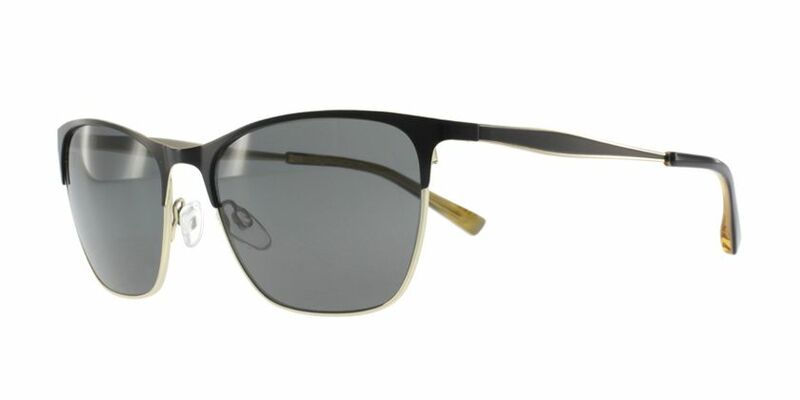 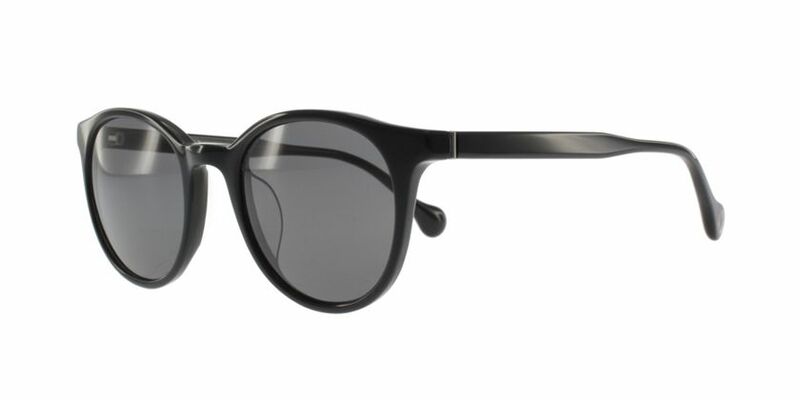 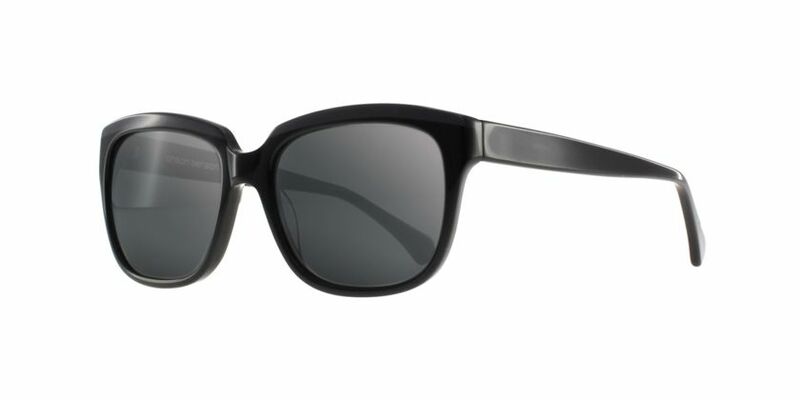 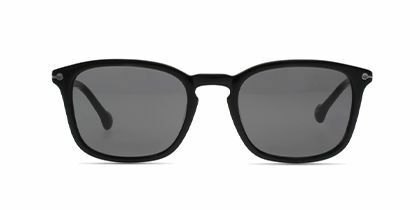 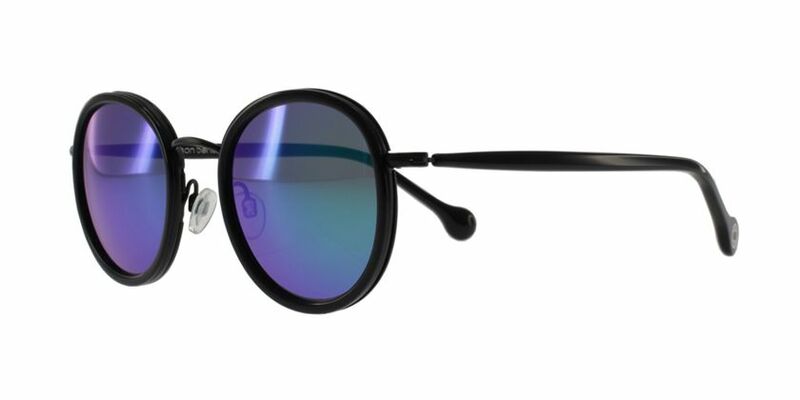 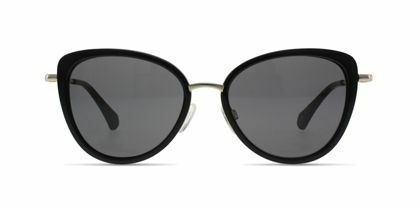 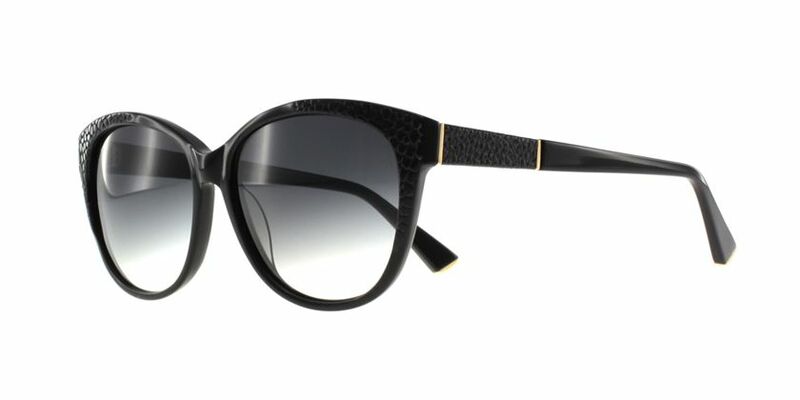 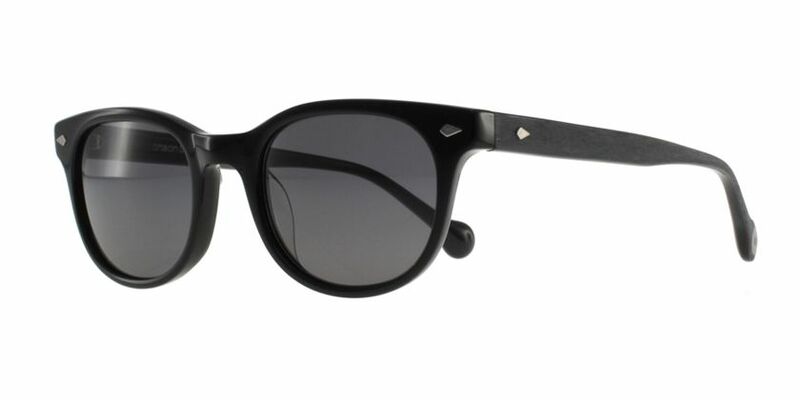 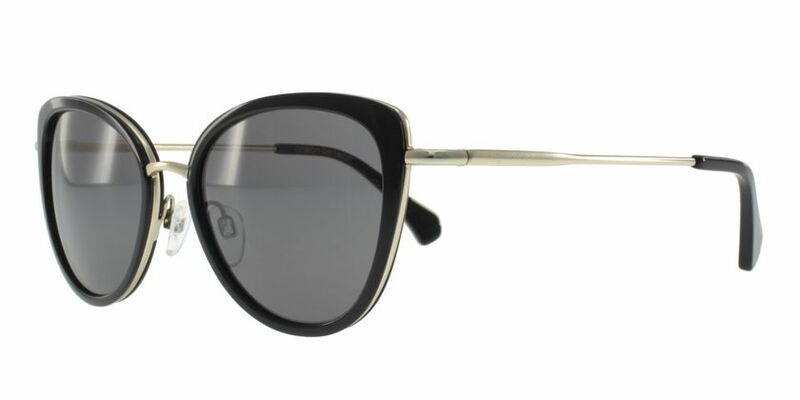 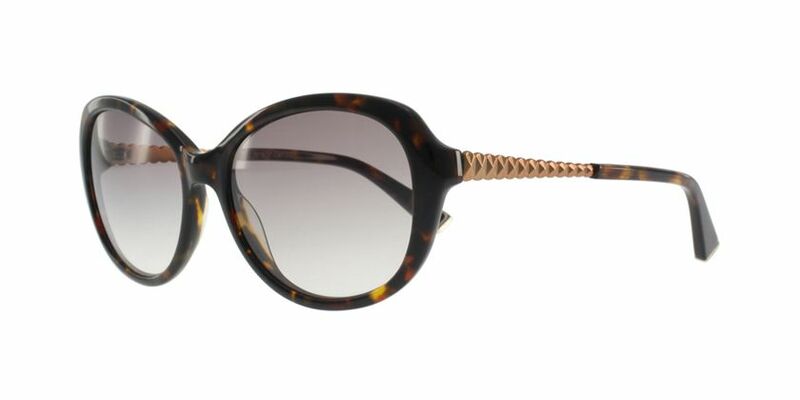 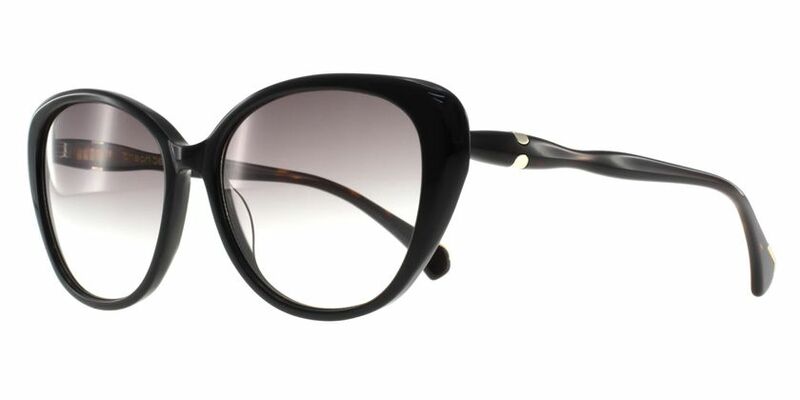 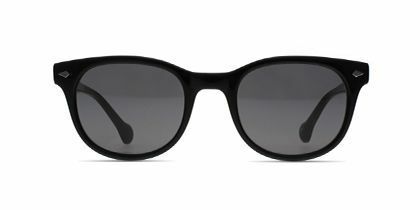 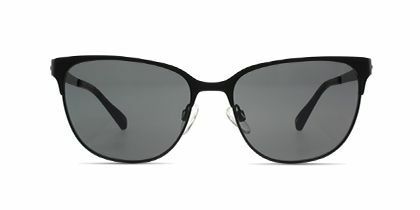 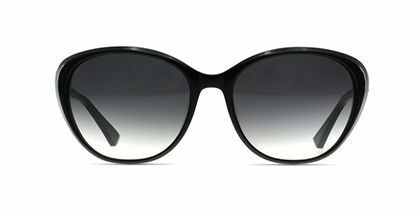 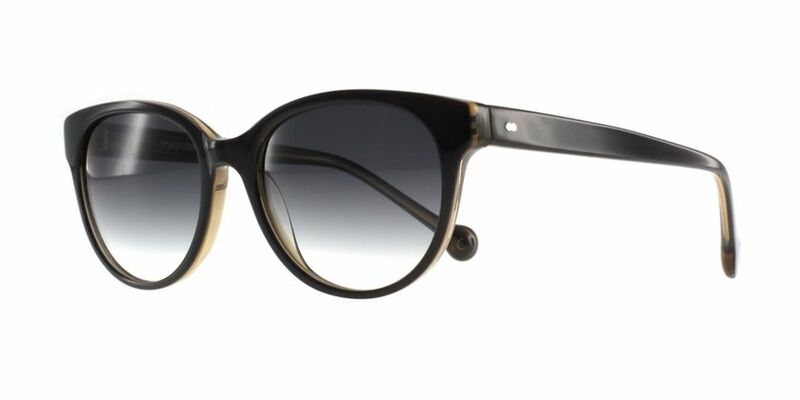 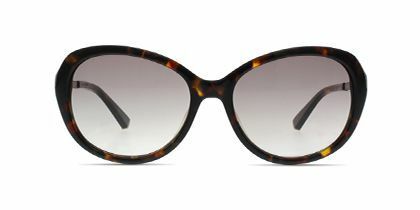 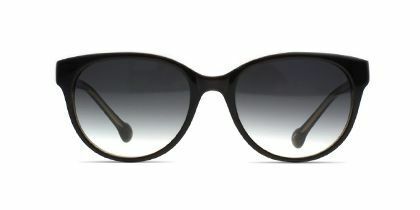 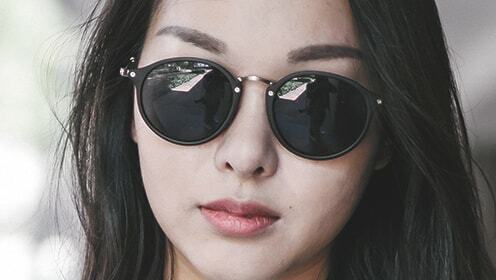 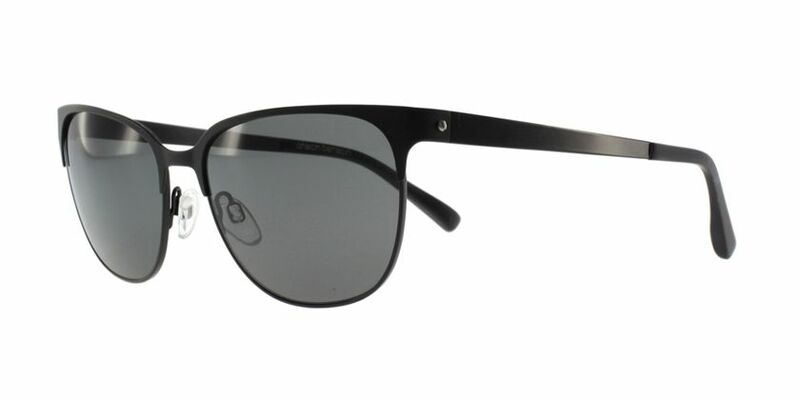 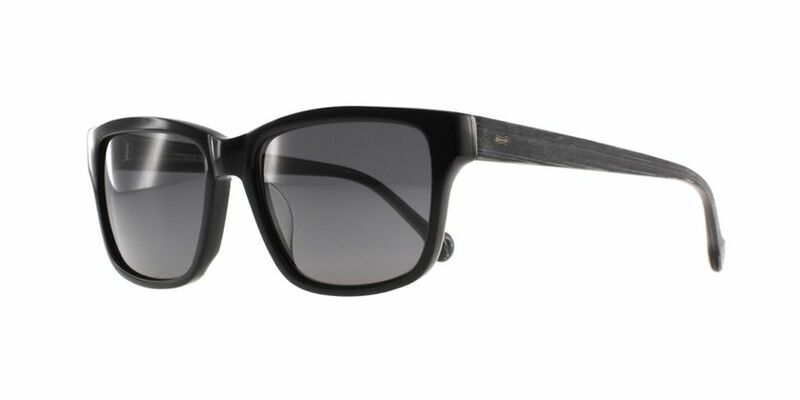 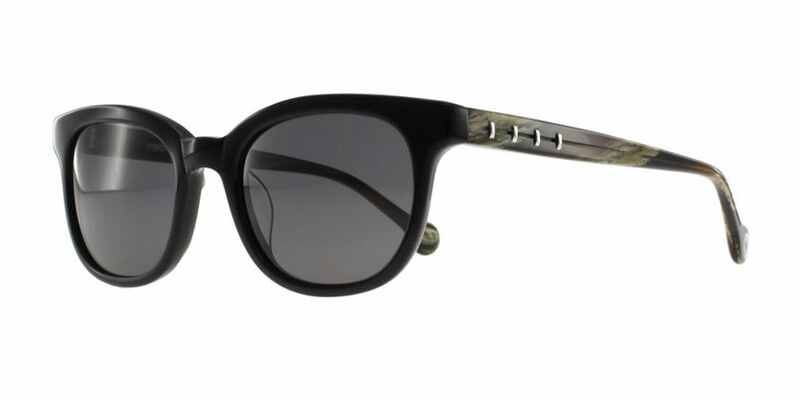 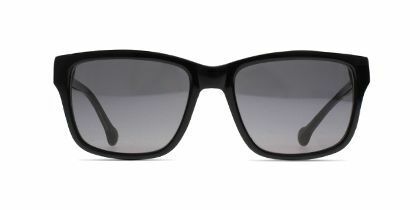 The large, round lenses and slick black finish of these shades will bring out your inner celebrity. 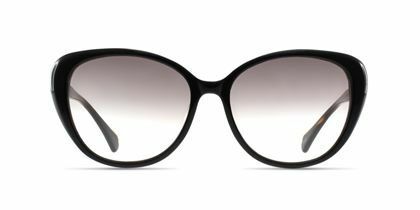 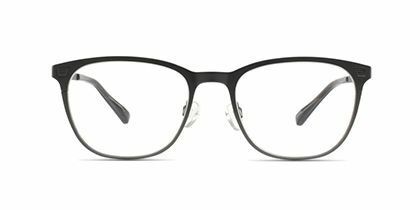 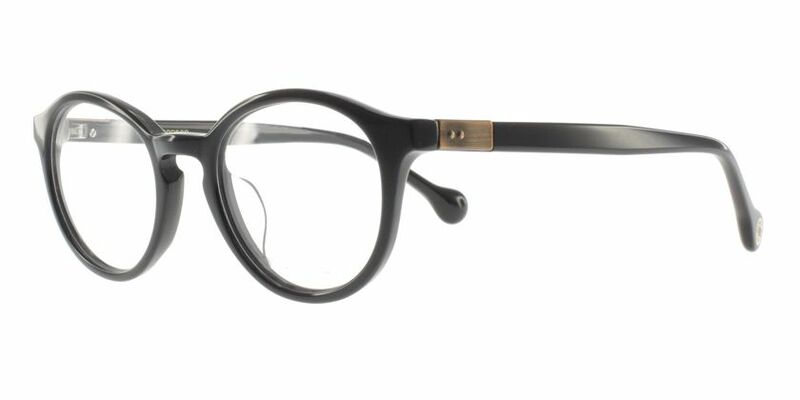 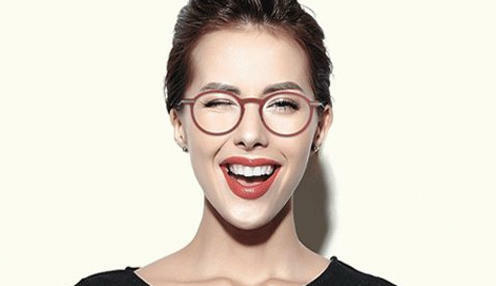 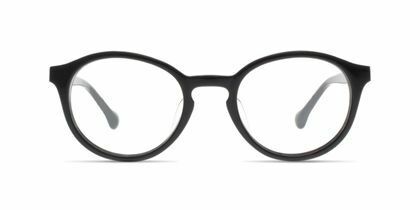 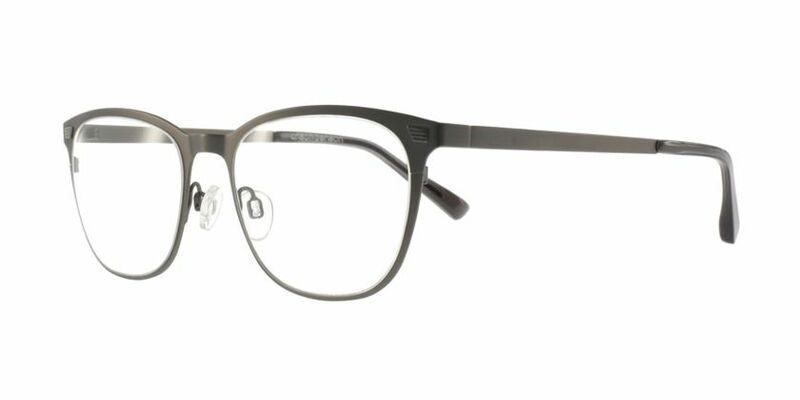 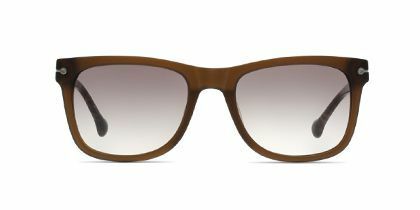 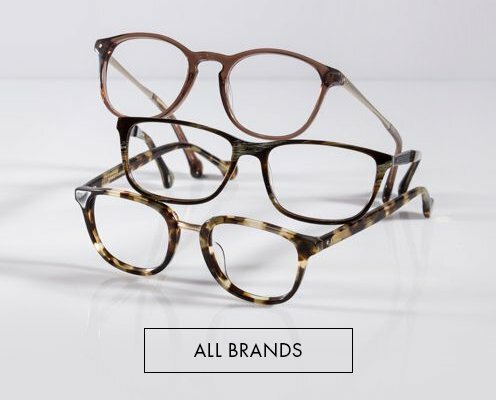 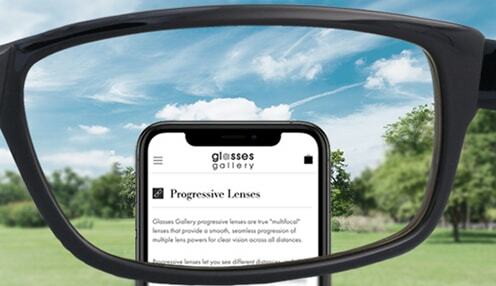 Smooth and curved edges, a gradient tint and slim temple arms come together to generate a look specifically designed for the most stylish fashionistas. 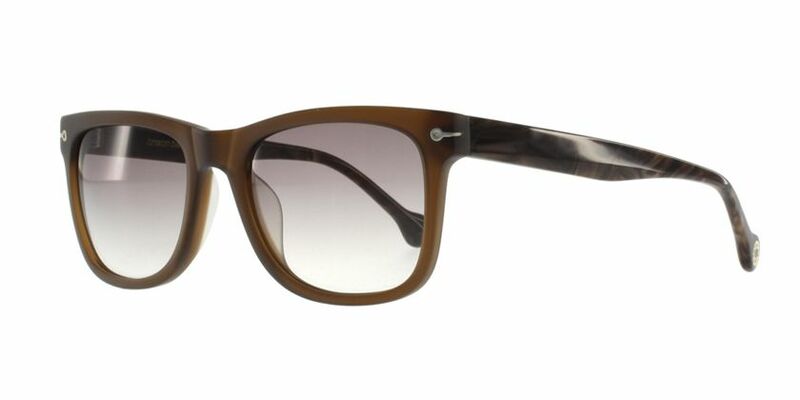 From the beach to a stroll down Rodeo Drive, whatever you are doing, these fit the part.